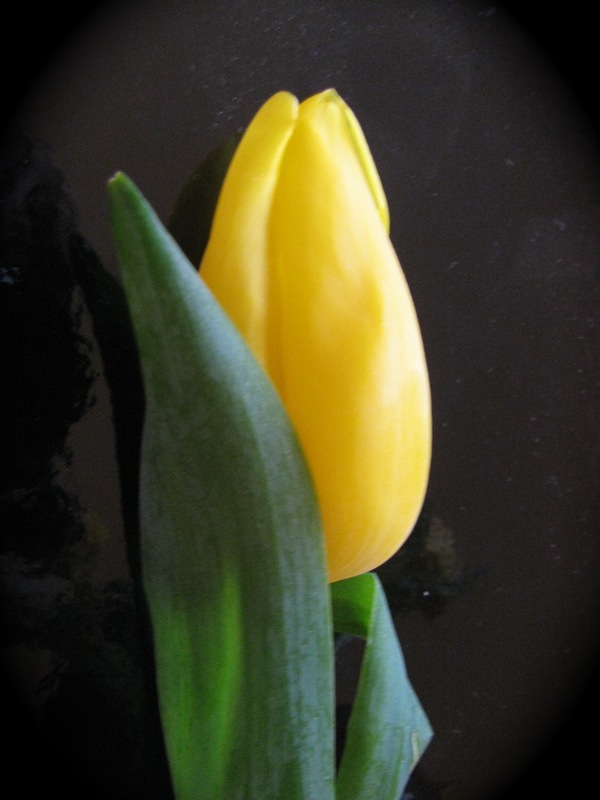 I froze the tulip to see what it would look like. It looks the same. So this is the photo of a failed photo. Although it is melting now, so maybe there will be melting water drops to capture.